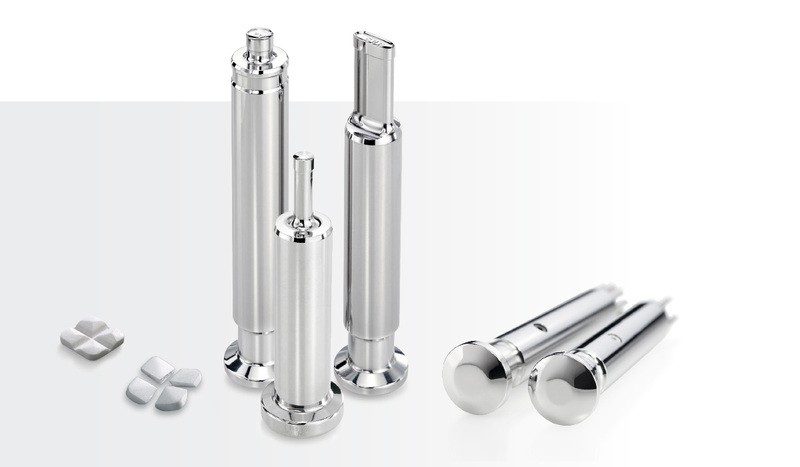 In contrast to more conventional solutions, NOTTER tabletting tools are designed to deliver superior precision at all times. It is this level of consistency that provides the basis for efficient operations and end-products of exceptional quality. Our patented Snap-Tab® tool is the perfect choice for tablets with designated breaklines.